Real Madrid's Portuguese star Cristiano Ronaldo won his fourth Ballon d'Or late Monday. Real Madrid's Portuguese star Cristiano Ronaldo won his fourth Ballon d'Or late Monday. His victory was announced on Europe's top-tier international football tournament UEFA Champions League's Twitter account. "Bravo Real Madrid star Cristiano Ronaldo, #ballondor winner 2016," read the tweet. The 31-year-old forward has had a fruitful season both with his club and with Portugal. Real Madrid were crowned Champions League winners last season and Ronaldo contributed to Portugal's victory at the Euro 2016. 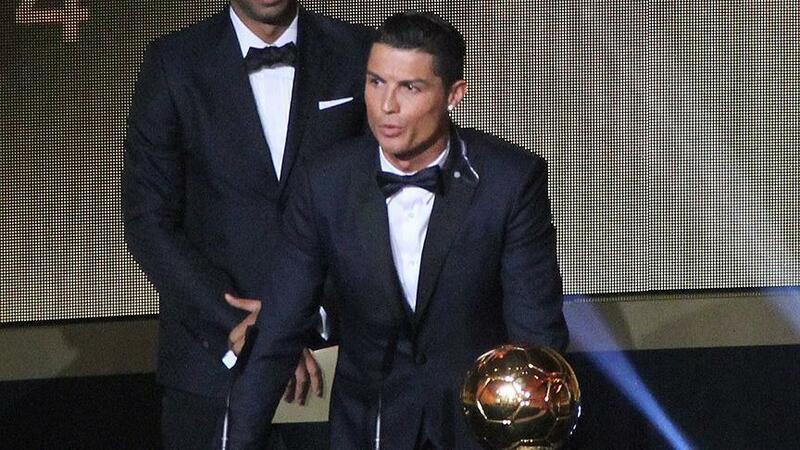 Ronaldo previously won this award in 2008, 2013 and 2014.